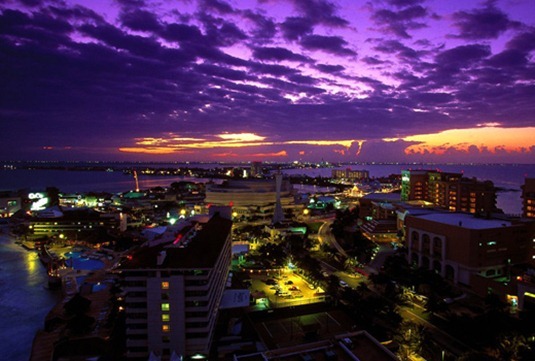 Cancun is famous for its exciting nightlife. If you are staying in the Riviera Maya and would like to experience Cancun at night it is less than an hour away. However, maybe a huge disco in the Hotel Zone doesn’t suit your tastes.